Behold the print box! 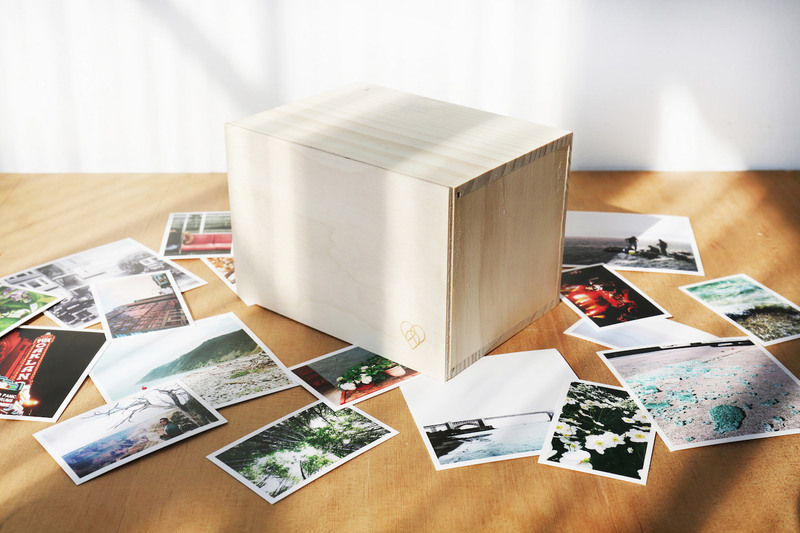 A beautiful handcrafted wooden box, custom-designed to fit our prints. 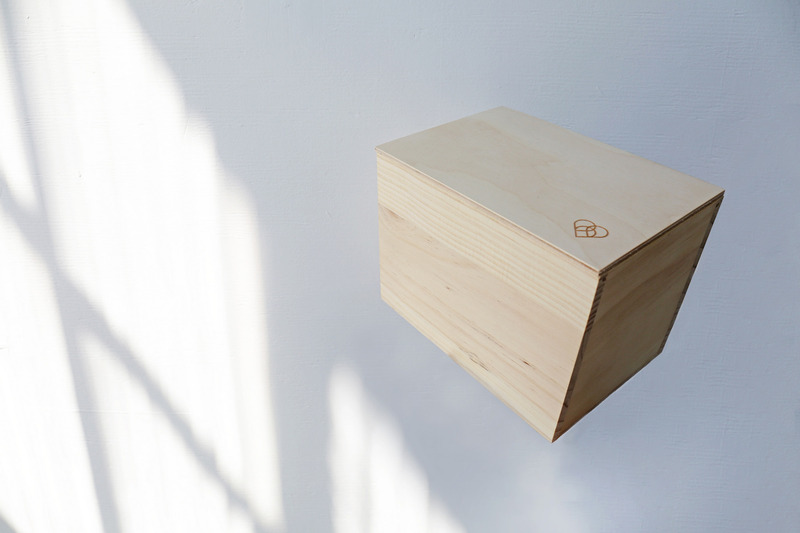 Each box is made from 100% Maple Wood and comes with a sliding lid. 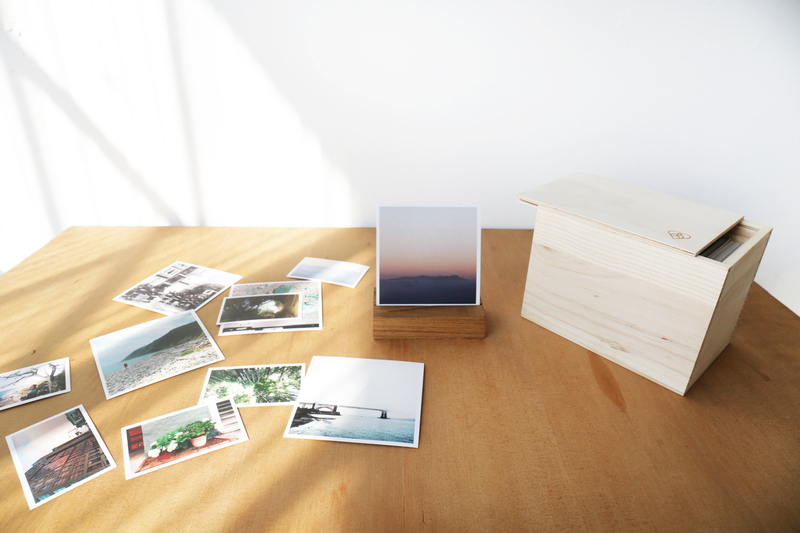 It perfectly fits our 4x4 Square Prints stacked width-ways or our 4x6 Mighty Prints stacked lengthways. 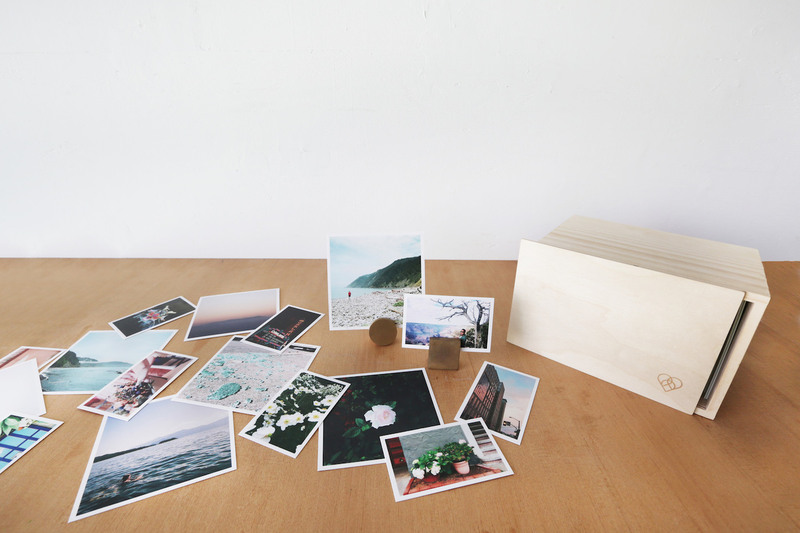 NOTE: This box does not fit our 5x5 Square Prints.